The 2019 Summit brings together business leaders and government to learn about current issues we are facing in our communities, as well as honor and celebrate positive change in our communities through philanthropy. The leaders amongst us, who are making a difference in the Alexandria area with corporate social responsibility programs and practices and policies around community service and charitable giving, will share how they are making a real difference for people and how easy it can could be for you and your company to do the same. Join us, and get inspired to make your own positive impact. Program starts at 7:45 a.m. and ends at 9:00 a.m. followed by networking. Please don't hesitate to contact us by phone or email if you have any questions. 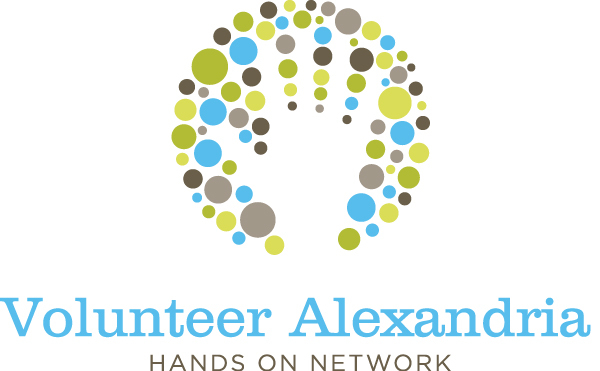 Volunteer Alexandria hosts the annual Business Philanthropy Summit, a breakfast event bringing together businesses, nonprofits, and government agencies to honor Alexandria’s proud philanthropic tradition and to ensure it continues to thrive. This is a great networking event that inspires business leaders to be part of making change happen in Alexandria. This professionally emceed breakfast is kicked off at the George Washington Masonic National Memorial by a prominent keynote speaker followed by recognition of businesses for their exceptional philanthropic contributions.